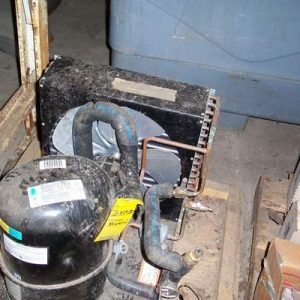 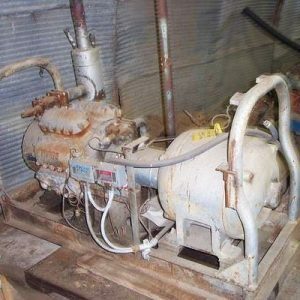 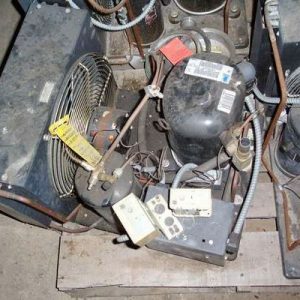 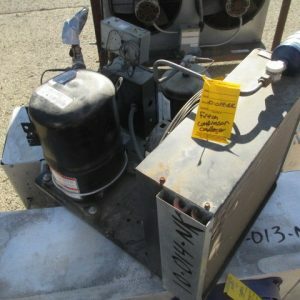 Freon Refrigeration Compressors & Freon Accessories For Sale. 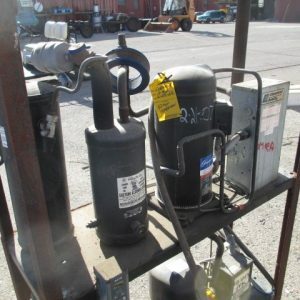 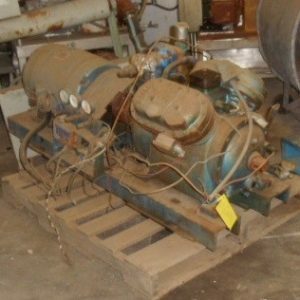 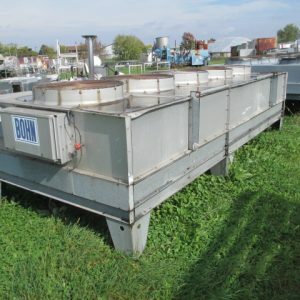 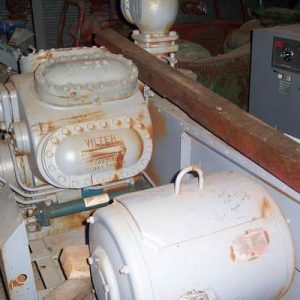 View our database of items including condensers, receivers, compressors, and more. 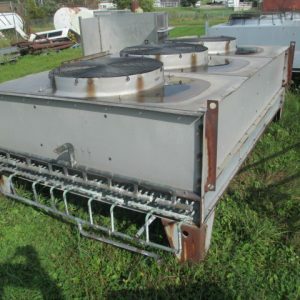 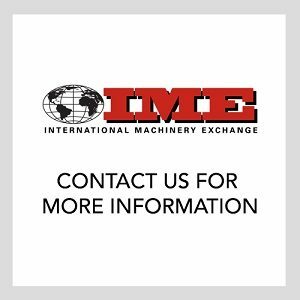 Manufacturers include Trane, Tecumseh, Dunham, and more. 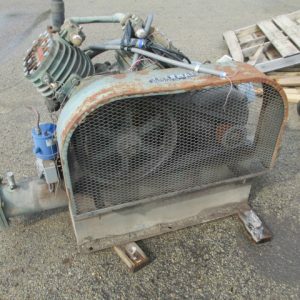 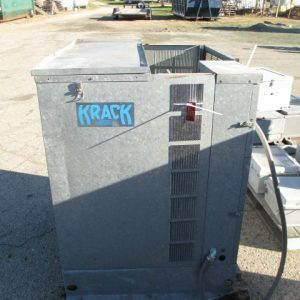 SCROLL TYPE FREON COMPRESSOR/CONDENSER PKG.